The stresses of modern, mechanised life ensure the emergence of multiple health problems, especially those caused by sedentary lifestyles. We spend more and more time standing up or sitting around and do not get enough exercise. This is why physiotherapy has become so important. 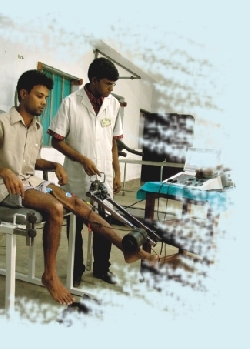 In Bangladesh, the need for good and adequate physiotherapists cannot be emphasised enough.